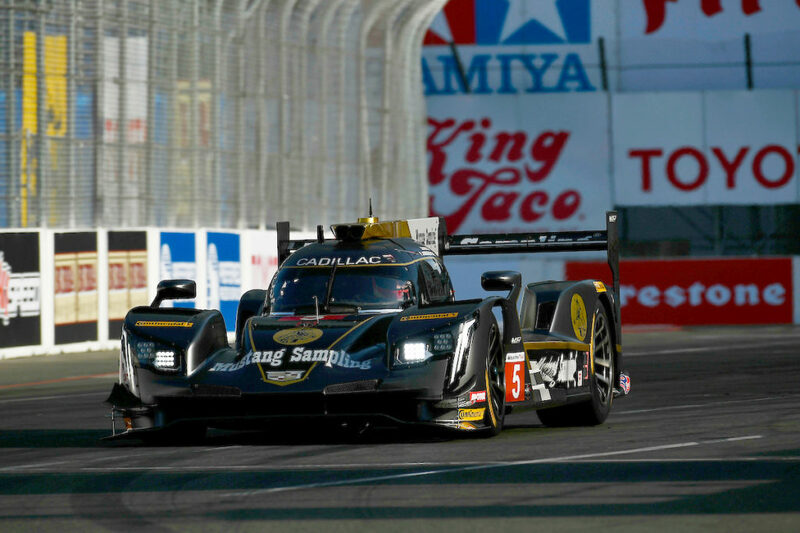 Albuquerque/Barbosa Capture BUBBA burger Sports Car Grand Prix! Chad Raynal Takes Inaugural Historic Trans Am Challenge! 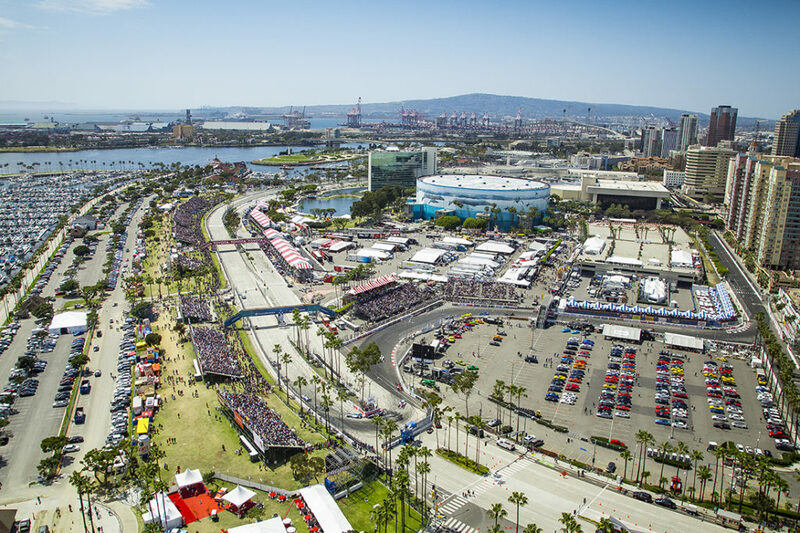 Motul Joins As Grand Prix of Long Beach Official Motor Oil! Preferred Freezer Services Joins Sponsor Family! 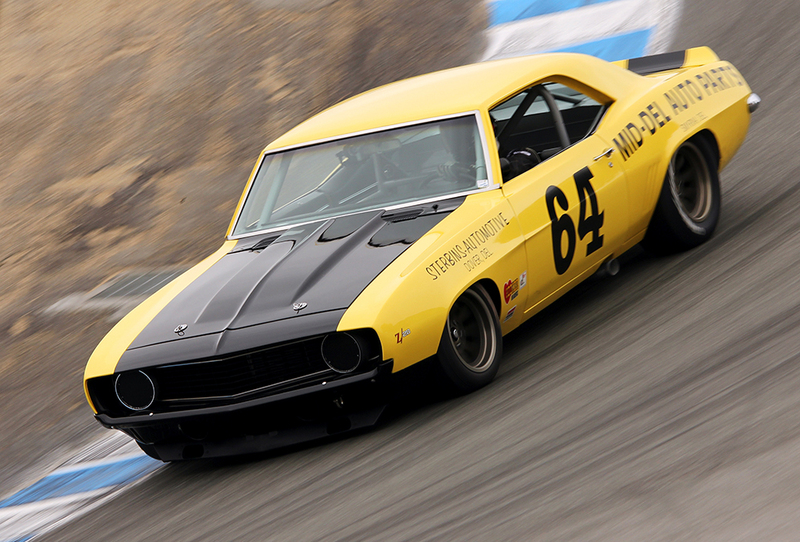 Banc of California & LBUSD Team to Bring Students to the Races! 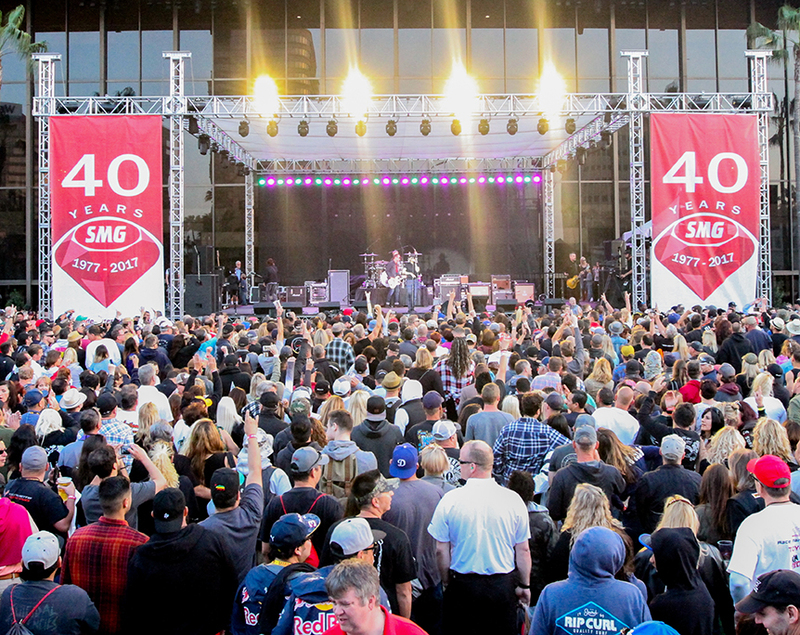 Castroneves and Montoya to Long Beach Motorsports Walk of Fame! 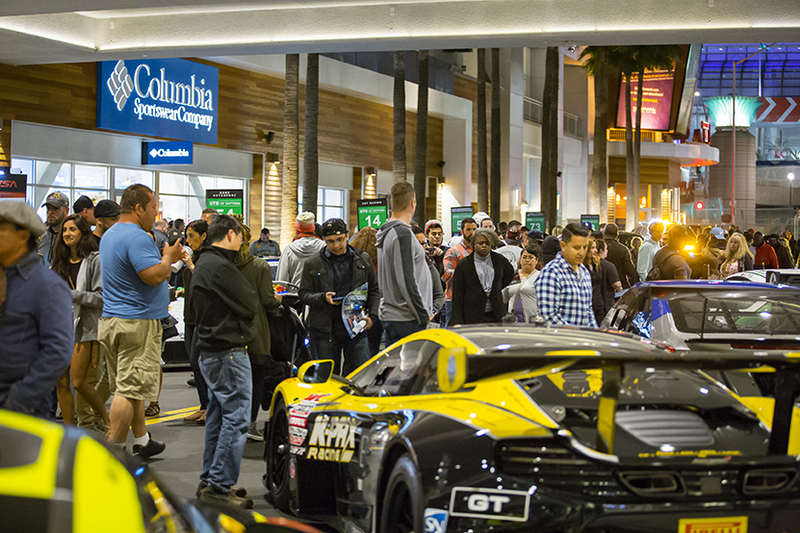 Thunder Thursday at The Pike Outlets Set for April 12!